"Resident Evil is finally back, and what better way to make it more terrifying than with VR? I decided to get the game and test it out with the PSVR headset and the KOR-FX vest. “How scary can it be? It’s just a game, but with a little more immersion.” Spoiler alert, I was wrong. So, so wrong." Have you ever wanted to feel the impact of an AT-AT Walker's every step? 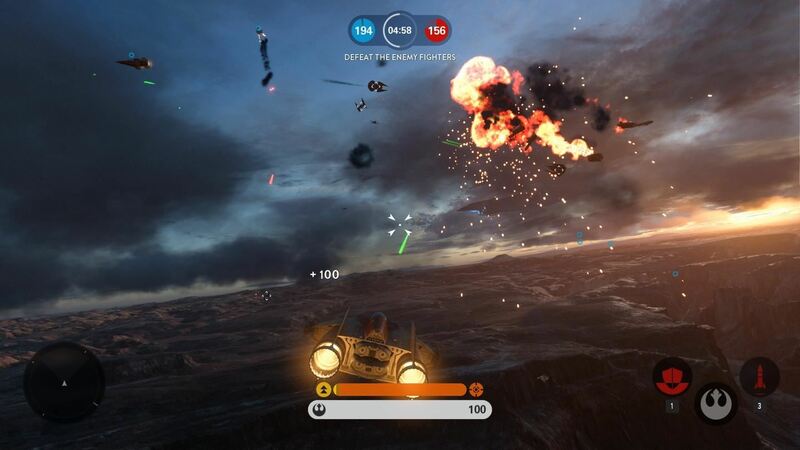 Feel the explosions and gunshots from blasters between the Empire and the Rebels? 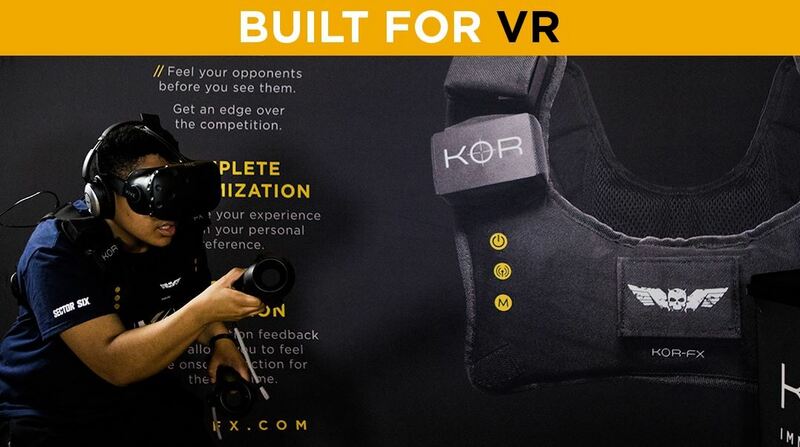 Well now KOR-FX can make that a reality. The vest brings a whole new level of immersion to Star Wars Battlefront and let's you FEEL what it is like to be the hero. KOR-FX with Star Wars Battlefront. 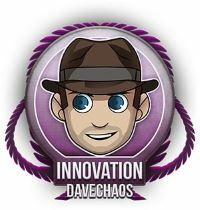 DaveChaos gives KOR-FX his "Innovation Award"! Check out the full review here, or click play on the video. 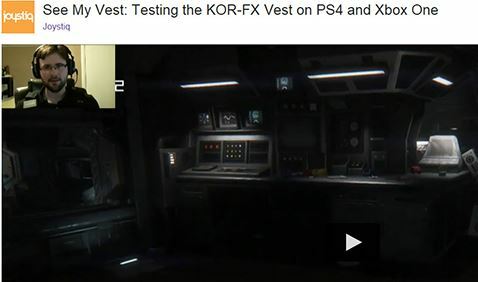 "I check out the KOR-FX 4DFX Haptic Gaming Vest and play some Alien Isolation with it, the results are epic! - DavidChaos"
Gizmag has a great overview on haptic technology, from the infancy of the N64 rumble pack to the latest cutting edge technologies...ahem that's us. Ben Kuchera from Polygon took some time to review KOR-FX. Ben didn't agree with our fashion sense, but he did agree that KOR-FX felt AMAZING. 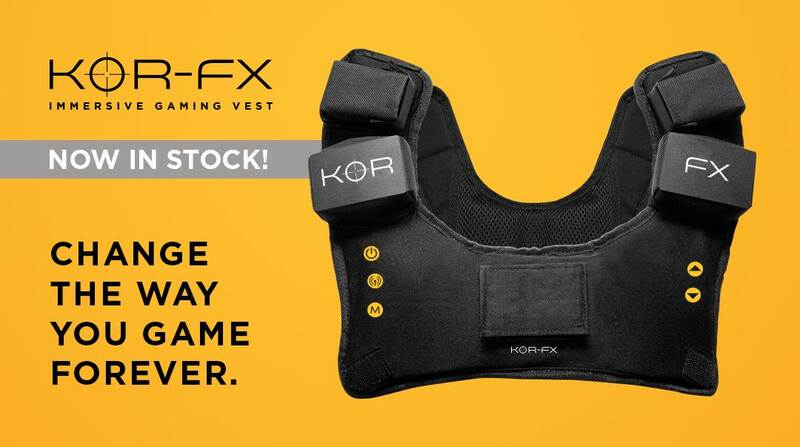 "The KOR-FX haptic vest looks stupid, is a pain to set up, feels amazing." To check out Ben Kuchera's full review, click here. Check out this great video from our sister company FUNimation as they get a chance to play with KOR-FX. 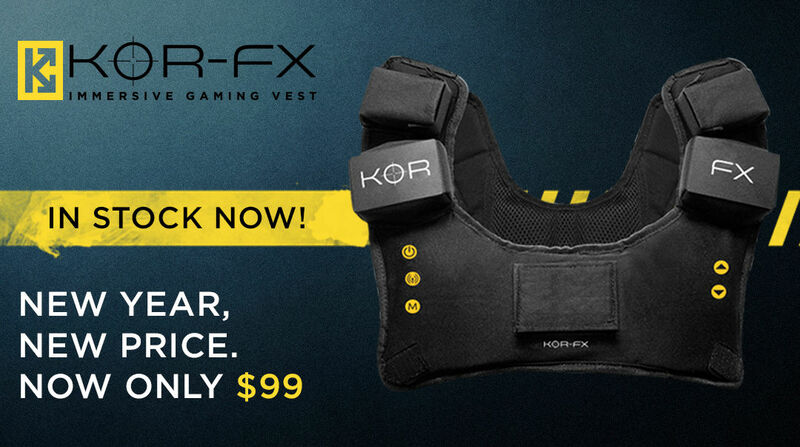 We got our hands on the brand new KOR-FX Immersive Haptic Feedback Gaming Vest by Immerz. 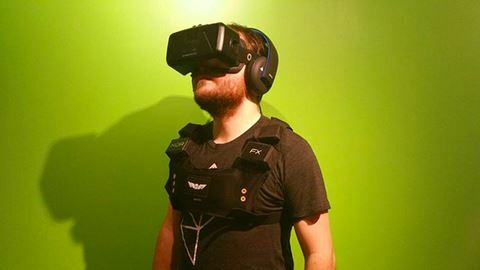 Fresh off a successful kickstarter campaign, Immerz released its vest a few weeks back. 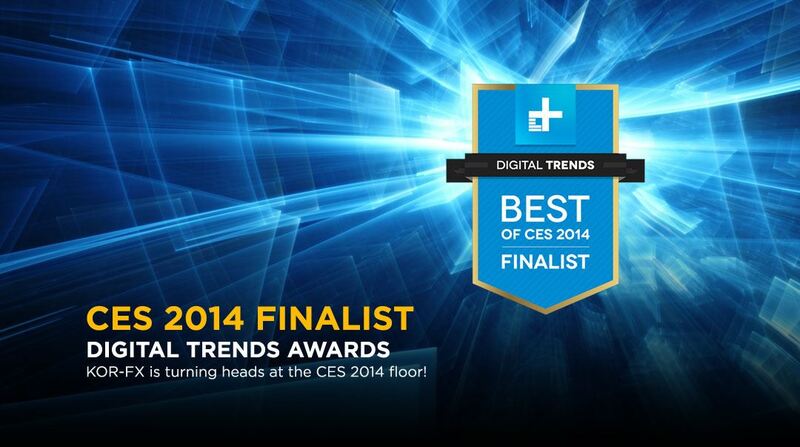 We got a chance to test it at SGC 2014. Is the final product worth purchasing? Watch the video to find out. 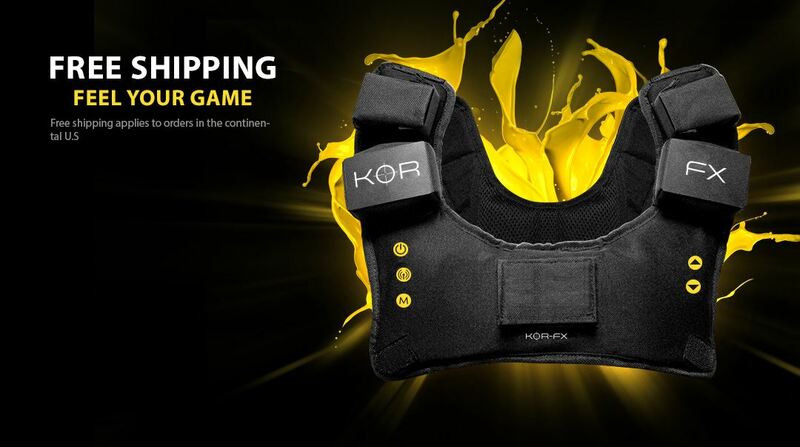 Head on over to @KorFxHaptics and send us your best action shots! 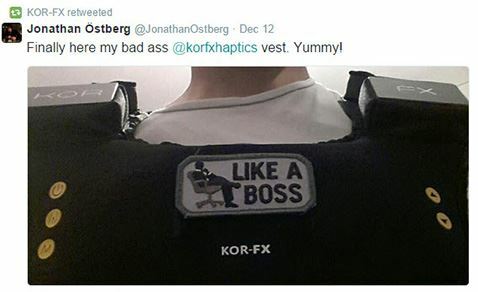 We love seeing the creative way people are using their KOR-FX vest. 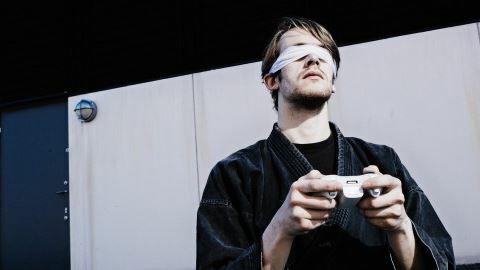 Competitive gaming is a fierce business, and in a world where online multiplayer is cutthroat, it can be difficult for the gamer to get an edge up on their opponents. That’s where KOR-FX comes in. With our innovative technology, you can feel your enemy’s vehicles approaching, or detect the direction of incoming sniper rounds. It’s the kind of advantage that can take your competitive gameplay to the next level. 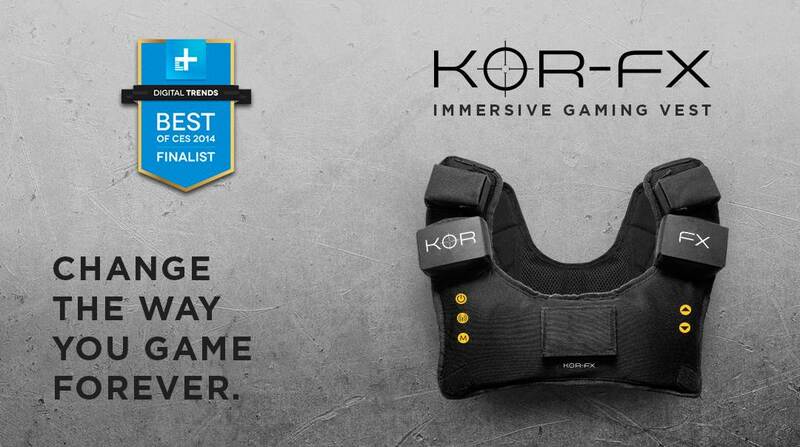 KOR-FX is completely tweakable, and you can fine-tune your experience based on your personal preference or the type of game you’re playing. You can adjust the depth of field of the environmental feedback, change the amount of differentiation between the left and right audio channels, or amp up the intensity to the bone-rattling levels. 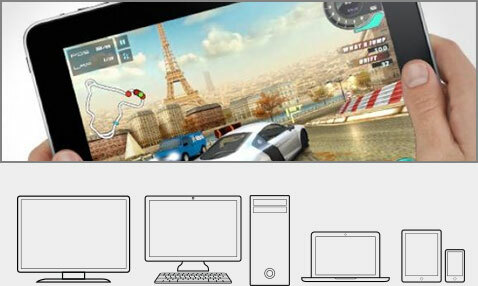 With the forthcoming Dev-Kit, developers or enthusiasts will be able to games with KOR-FX in mind. 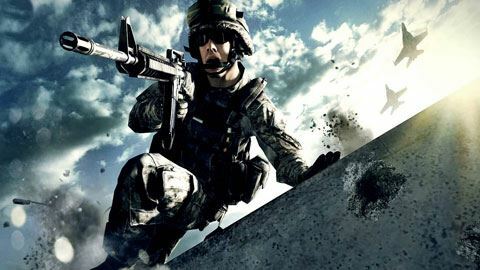 Try it with titles like Counter-Strike: Source, Call of Duty, or Arma 3 and you’ll never want to go back to the old way of playing again.